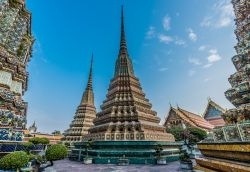 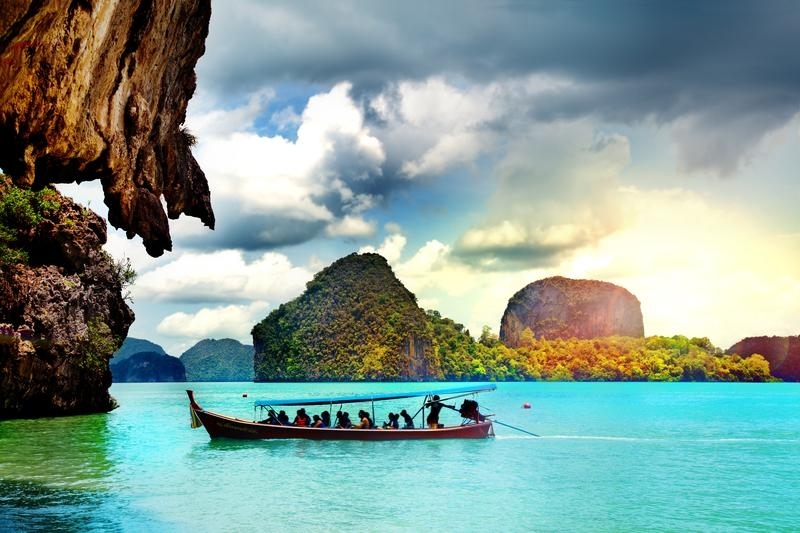 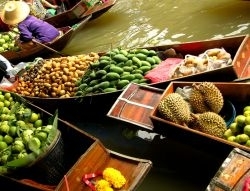 A tale of two Thailand’s awaits you on this multicentre holiday of a lifetime. 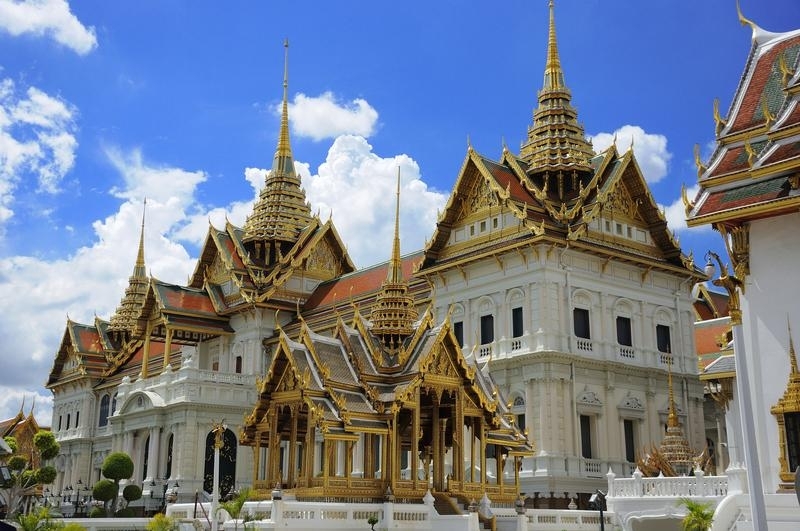 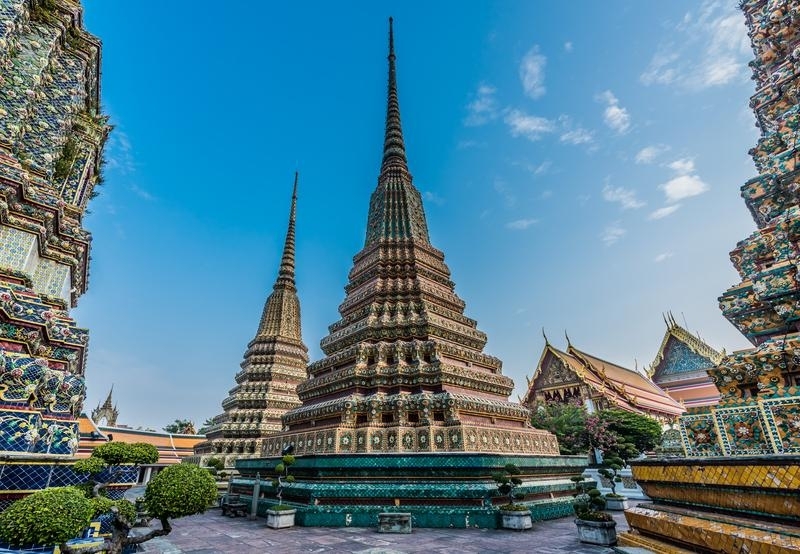 Bangkok boasts everything from Buddhist temples to tasty street food and non-stop nightlife, so your senses will be in for a real treat. 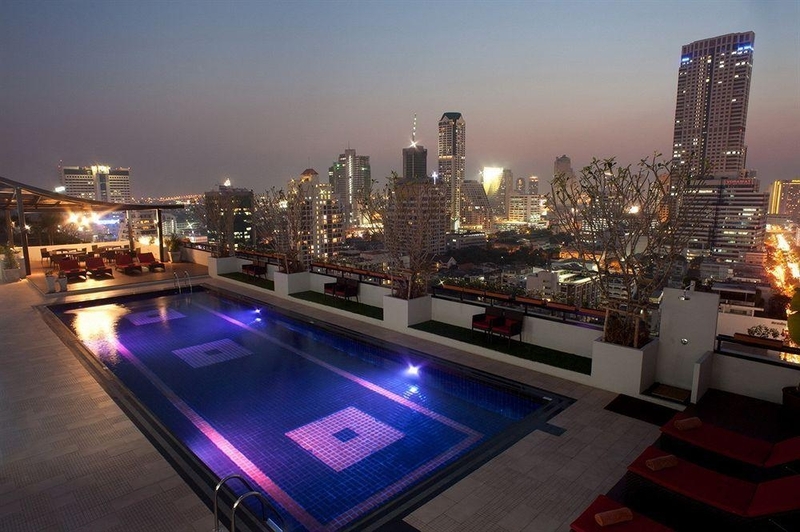 Whether you want to party hard or have a more relaxing Bangkok experience, one thing’s for sure, you’ll take home fond memories. 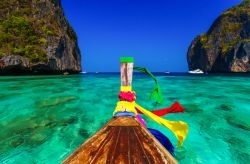 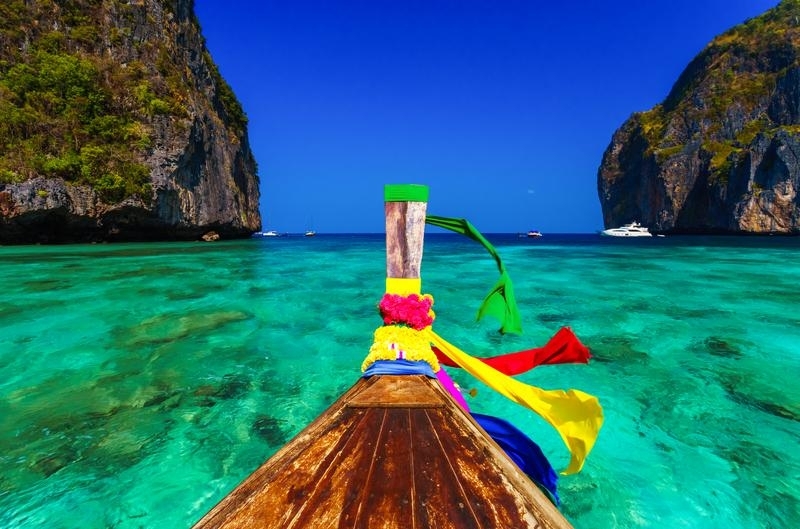 On to Phuket now where some of the world’s most beautiful beaches and scenery await you. 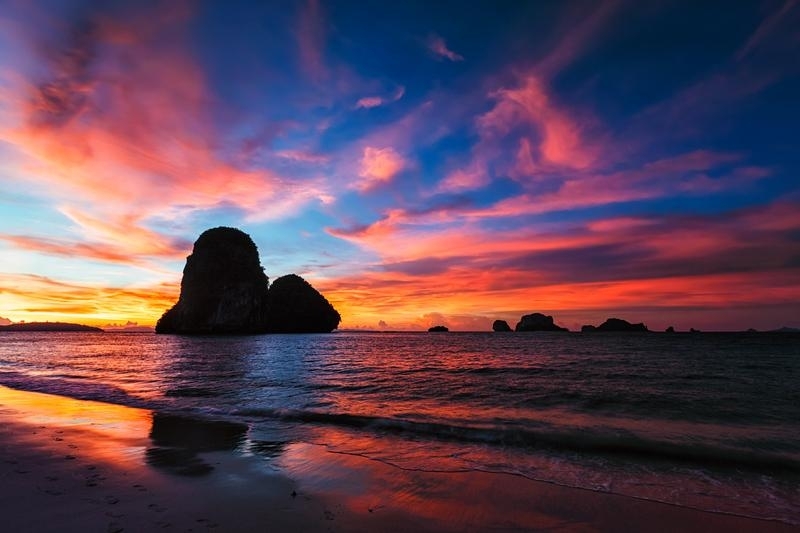 Phuket is the perfect place to chill out and perhaps recover from the 24 hour lifestyle of Bangkok! 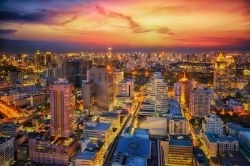 Centrally located in the heart of Silom, Bangkok's main business, banking, shopping and night life district, it is 5 minutes walking distance from Chong Nonsi Sky Train Station and the motorway, allowing quick access to the airport. 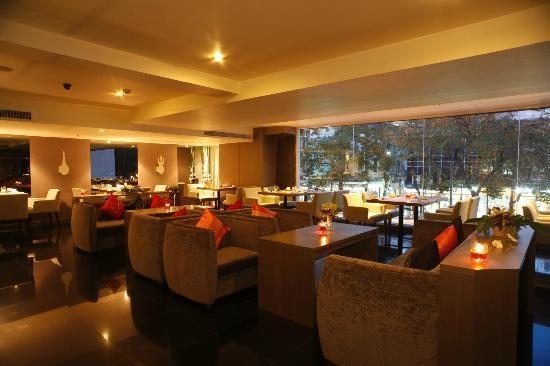 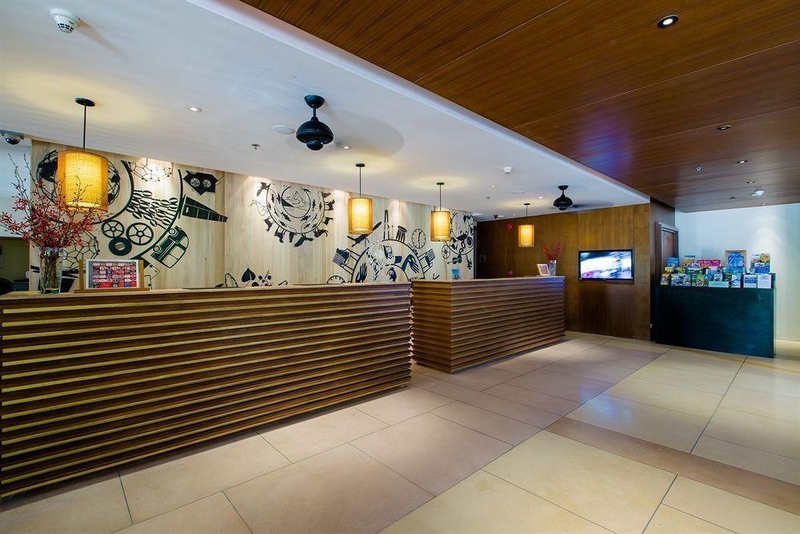 Fuama Silom's convenient locale makes her a perfect getaway to indulge in a myriad of entertainment. 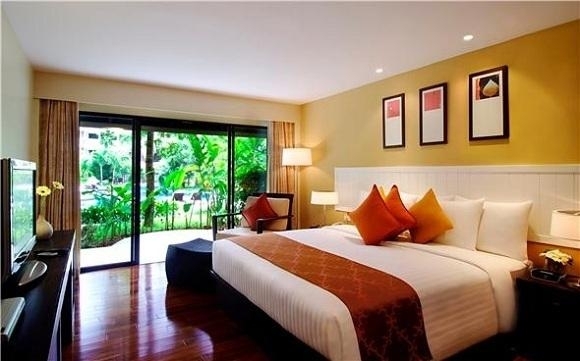 Rooms are designed with Thai contemporary style and offer travellers comfort and convenience away from home. 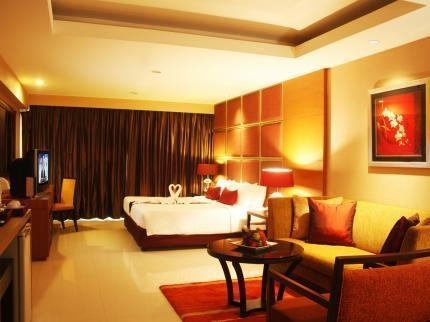 The rooms at Furama Silom Bangkok encompasses a spacious 40sqm with the basic amenities such as coffee and tea-making facilities, in-room safe, IDD phones, hairdryer, TV offering local and cable channels. 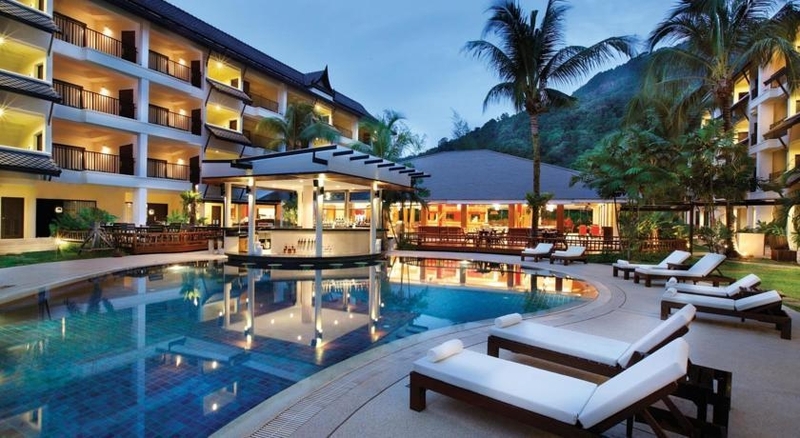 The beautiful, idyllic and family-friendly island retreat Swissotel Resort Phuket is a stone’s throw off Kamala Beach. 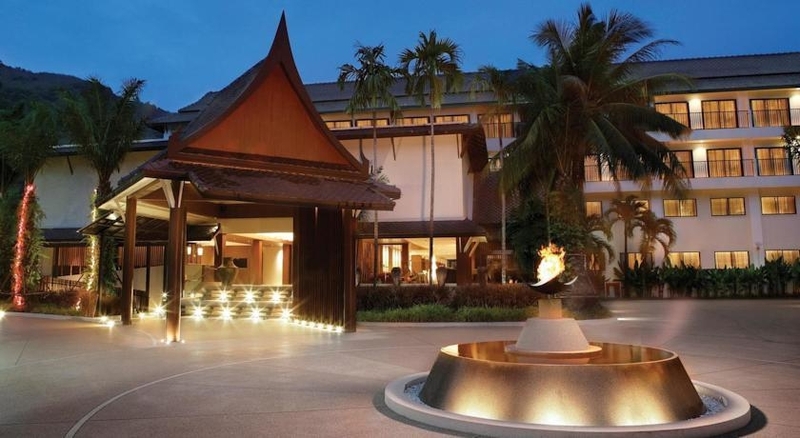 With separate living rooms, private balconies and views of the lagoon-style pool and gardens, Swissôtel Resort Phuket’s 180 stylishly modern suites are perfect for holidays with friends and families or for romantic honeymoons. 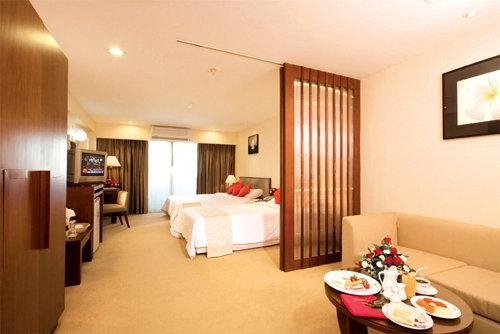 Each of the one to three-bedroom suites in five categories includes a full range of luxurious amenitie, such as high-speed internet access, flat-screen TVs and DVD players in the spacious living rooms and bedrooms, and a refrigerator in the kitchenette. When you book, you’ll also receive access to the invigorating & relaxing Spa & Sport facilities.